Can you cancel an Amazon Prime membership for a full refund? What are the terms, and how to go about cancelling your membership with Amazon? In both cases, you will be asked to confirm the cancellation. Also note that if you cancel during your free trial period, you won’t be able to get another free trial for that same account. This is in place to prevent the free trial offer from being abused by users. What are the Terms for a Full Refund on your Prime Cancellation? Although you can cancel your Prime membership at any time just like any other service subscription, you won’t always get a full refund. To be eligible, you must not have used any of the benefits associated with Prime. That includes free two-day shipping or enjoying any of the other services like Prime Video, Amazon Music, etc. According to Amazon, a full credit note will be issued if the cancellation is made within 3 business days of signing up for Prime. 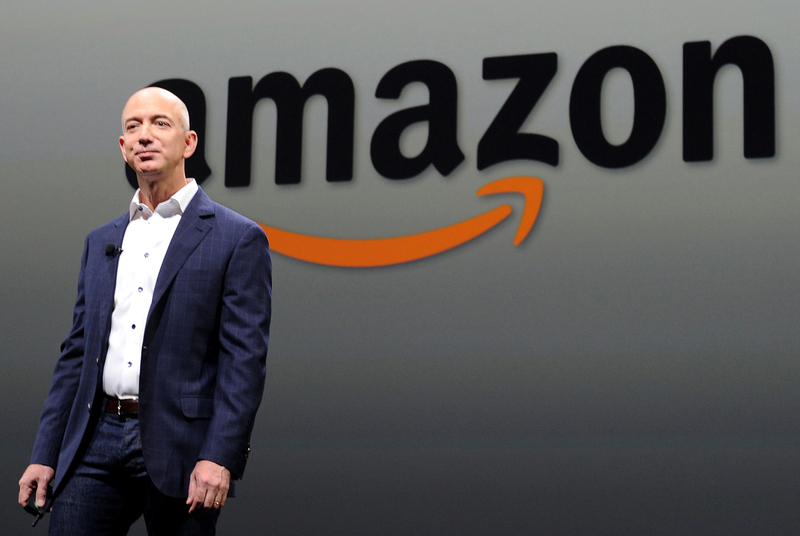 Beyond this window, Amazon will issue a full credit if no eligible purchases have been made or if none of the Prime services have been utilized. Even within the 3-day period, Amazon reserves the right to “charge you (or withhold from your refund) the value of Prime benefits used by you and your account during this 3 business day period by issuing a partial credit note to you. Can I Use Prime Services and Discounts after I Cancel My Prime Membership? Yes, if your paid membership period has already begun and you have cancelled it after the 3-day window, you have until the end of that billing cycle to keep using Prime benefits. Of course, don’t expect a refund, since that is one of the criteria for a full refund of your subscription fee. Basically, you either cancel Prime and then don’t use any of the benefits and get a full refund, or you cancel and use the services until the end of that billing cycle, but with no refund. What about Other Subscriptions? Are they Affected when I cancel Prime? 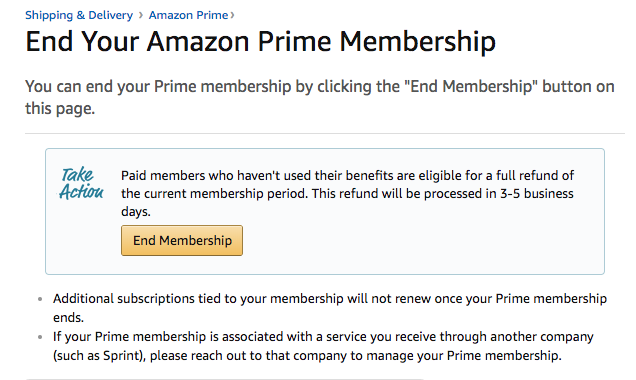 All benefits linked to your Prime membership will still be available until the end of the billing period (monthly or annual), but if you have a separate subscription to another Amazon service, that will not be affected. For example, if you have an Amazon Music Unlimited subscription as well as a Prime membership, cancelling the Prime membership will not impact your Amazon Music Unlimited subscription. Plex Live TV is Up and Running: Get Rid of That Cable Guy!